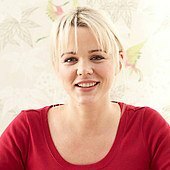 I have used butternut squash and sage to flavour this hearty risotto, but wild mushrooms, chicken, asparagus and Jerusalem artichokes would all work well too. Preheat the oven to 200°C/400°F/Gas 6. Put the butternut squash on a baking tray, drizzle with 1 tablespoon of the oil and season with salt and pepper. Bake in the oven for 15 minutes until cooked. Meanwhile, put the stock in a saucepan and bring to the boil, then reduce to a simmer. At the same time, heat the remaining tablespoon of oil in a deep frying pan over a medium heat, then add the onion and garlic and cook for 5 minutes until softened and translucent. Add the spelt grains and stir to coat with the oil. Pour in the wine and stir until it is has all absorbed, then add a ladleful of the hot stock and stir until it is fully absorbed by the spelt. Continue to add the stock, ladleful by ladleful, stirring the spelt to absorb the stock after each addition. This will take 30-40 minutes in total. About 20 minutes into the spelt cooking time, add the butternut squash and sage. 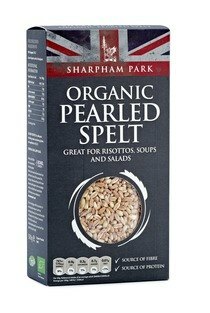 During the latter part of the cooking process, check the spelt regularly. You want it to be cooked but still with a little bite, and you may not need all the stock. When it is just about the desired consistency, add the butter and Parmesan and season with salt and pepper. 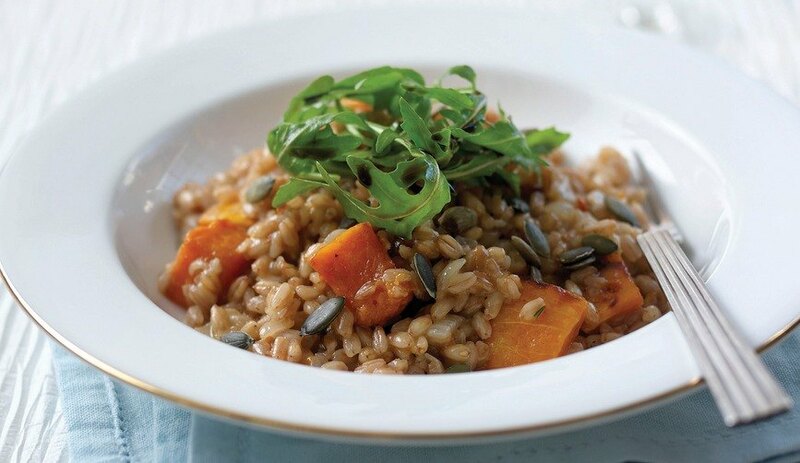 Serve the risotto with the rocket leaves and pumpkin seeds sprinkled over the top and a good drizzle of balsamic vinegar.